A popular Islamic cleric from Iwo in Osun state, Sheu Habib Alamu Olaotipin has pleaded with a Chieftain of the Action Democratic Party, Alhaji Moshood Adeoti to return to his former party, All Progressive Congress in the interest of the state. 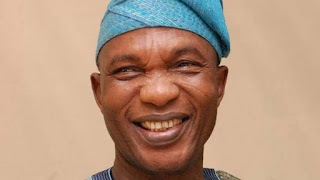 In a statement issued by Sheu Olaotipin and made available to Amiloaded on Friday, Adeoti, a former Secretary to the State Government under Rauf Aregbesola administration, was asked to consider returning to APC in order to contribute to the growth of the state with his wealth of experience. The Alfa said he had not been happy with the fact that Adeoti left the ruling party and asked the ADP chieftain to bury the hatchet and return to APC. "You (Adeoti) an experienced administrator and seasoned politician. The APC needs your wealth of experience. 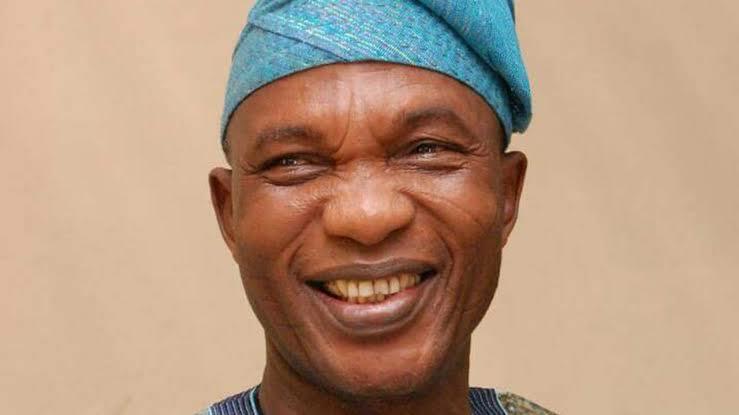 As a concerned citizen of Osun state, I implore you, Alhaji moshood Adeoti to please and please come back to the All Progressives Congress," the clergyman said.